Every once and awhile, we come across a Radiant Rebel story that’s just too good not to share. Jaye’s been with us for some time now, and we’ve loved her little updates for us. We finally had a chance to get her story, photos, and routine from her. It was about time this star shined bright on our blog! “My struggle to feel happy in my own skin has lasted since high school. I’ve had acne for as long as I can remember and it’s been an uncomfortable part of my daily life for far too long! My frustration (and lack of confidence) peaked when I started my first corporate position, and I started looking for answers. 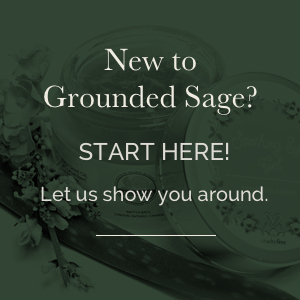 Enter Grounded Sage! 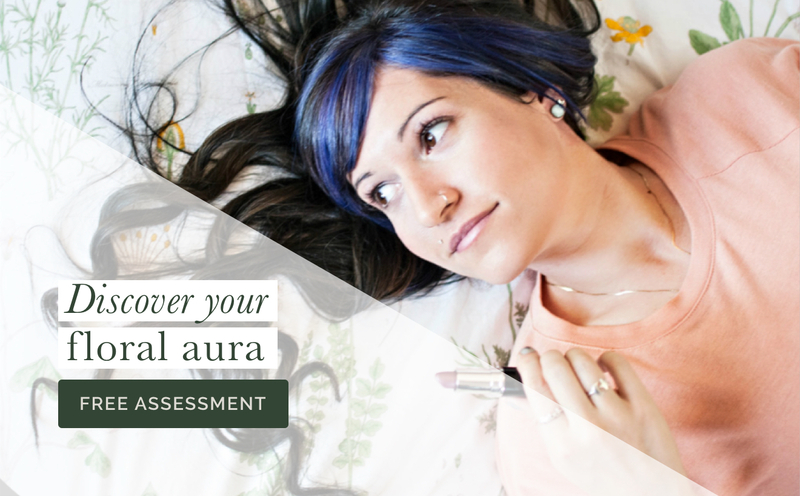 The site has been a valuable source of literature for me in “diagnosing” the reasons for my acne – I have combination skin with the oil slick look by noon on most days, and my diet left much to be desired before I started reading up on the effects of sugar on inflammation and acne prone skin. The site has been a valuable source of literature for me in “diagnosing” the reasons for my acne. I have combination skin with that ‘oil slick look’ by noon on most days, and my diet left much to be desired before I started reading up on the effects of sugar on inflammation and acne prone skin. You could say I have a whole arsenal of Grounded Sage Skincare in my bathroom (see my routine below)! 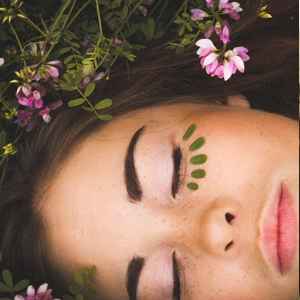 All of these products have had a positive effect on my skin, but it has also been the wealth of knowledge that Jamie and her team share that has really taken me leaps and bounds. Same as the mornings, but I switch out the Pure Amore Gel Cleanser with the Pineapple Facial Scrub every few days. I also add the Balance Facial Serum to my routine in the evenings as a booster for overnight TLC. Thanks to Jaye for sharing her story with us. Have a transformation story like Jaye’s that you’d like us to know about? CLICK HERE. 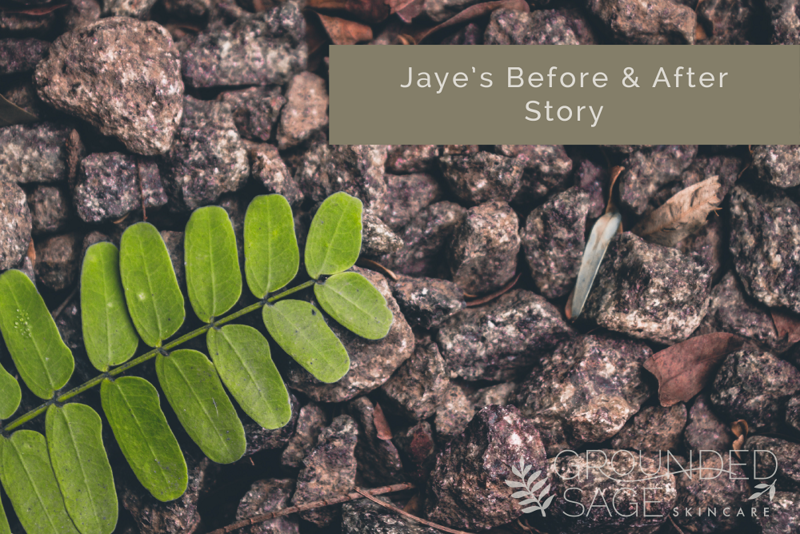 Perhaps you’d like to read other before and after stories like Jaye’s? CLICK HERE.